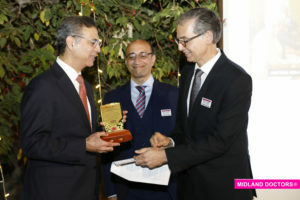 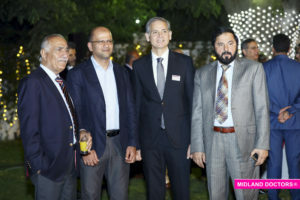 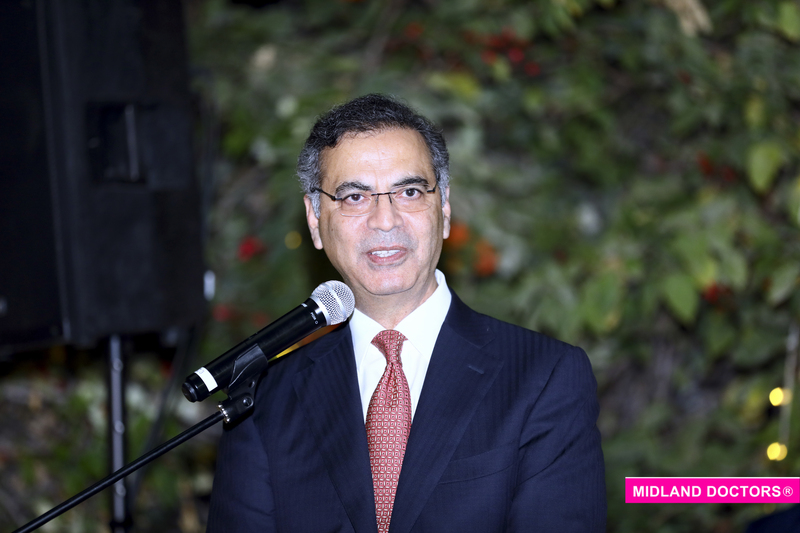 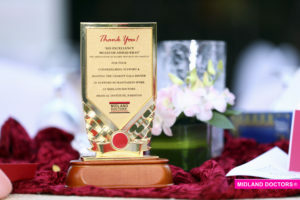 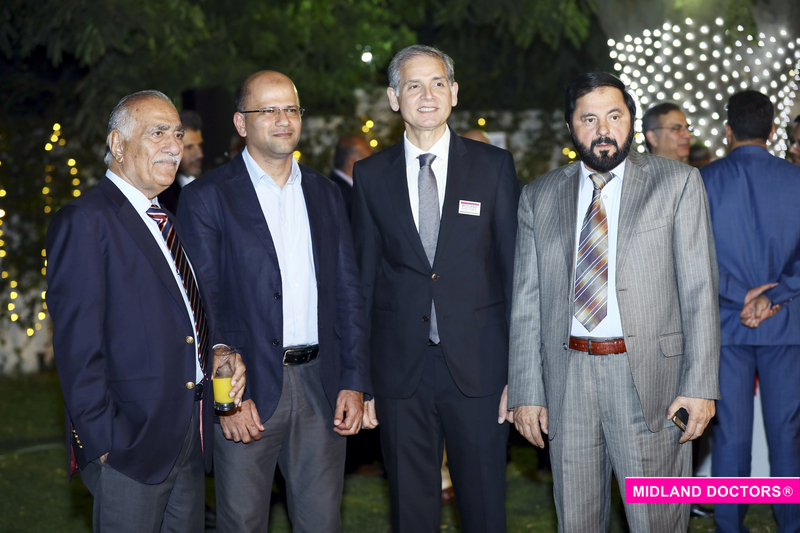 The Midland Doctors Association held a Charity Gala dinner at the residence of the Ambassador of Pakistan H.E. 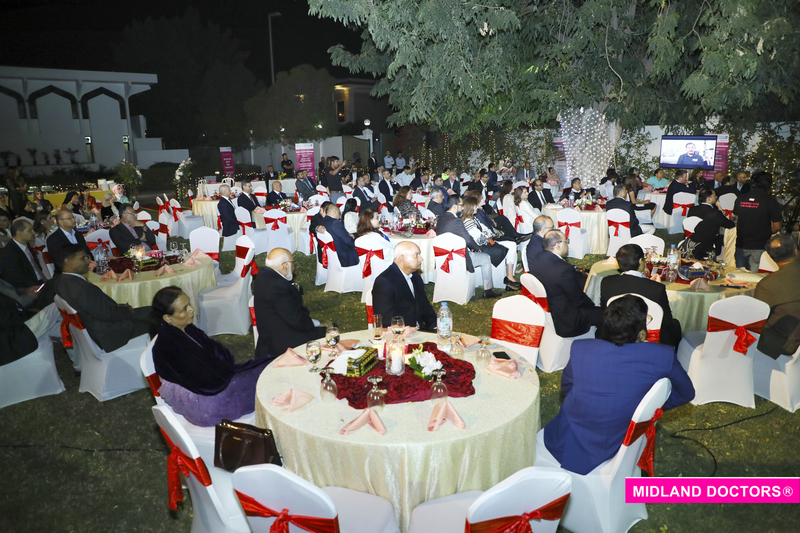 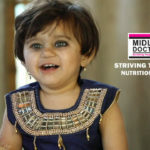 to UAE on the 21st March 2019.This was held to explain the Zakat compliant operations of Midland Doctors Medical Institute in Muzaffarabad and to establish an interest among the community members of Abu Dhabi in our organization. The Ambassador, H.E. 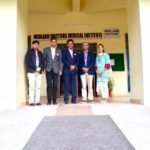 Moazzam Ahmad Khan was honored at the venue for his kind support with a token of appreciation handed by our Trustee members., Dr. Javed Ahmed and Dr. Asrar Rashid. 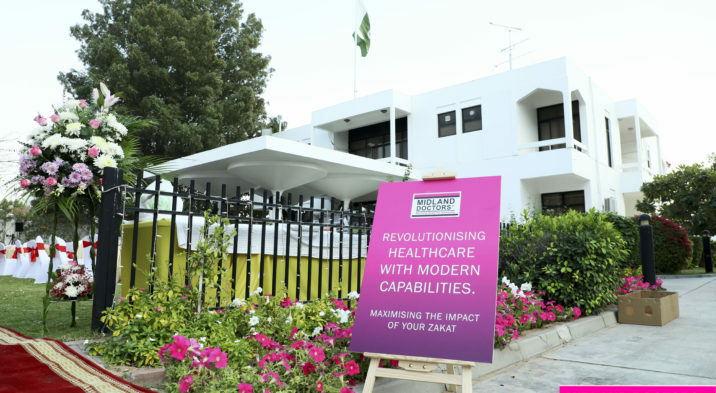 As the Holy month of Ramadan is around t he corner , we have successfully developed a keen interest among the attendees to give us some of their donations for Zakat.